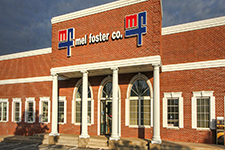 Mel Foster Co Bettendorf is Hiring!! Mel Foster Co. continues to offer educational opportunties throughout the year as the real estate industry is ever changing. We strive to keep our agents and staff armed with the latest up-to-date tools and technology.